I’ve reviewed Gorilla Mind Rush — a genuine rush of stim-powered energy — and now I’m moving onto the Gorilla Mind Smooth, a supposedly smooth, stim-free supplement. Or at least smoother relative to other Gorilla Mind brain boosters. Comparisons aside, Gorilla Mind Smooth seems like a fairly decent brain booster, delivering some awesome nootropics with a couple meh ingredients, as well as a couple somewhat stimulating ingredients… which technically means this isn’t a completely stim-free supplement. Which means… I don’t know what. That Gorilla Mind is being sort of sneaky here? It’s forgivable, so long as Gorilla Mind Smooth gives us an awesome, effective cognitive enhancer. And to figure that out, we’ll need to read the Gorilla Mind Smooth review. So, read! Who Takes Gorilla Mind Smooth? Conclusion: Does Gorilla Mind Smooth Work? 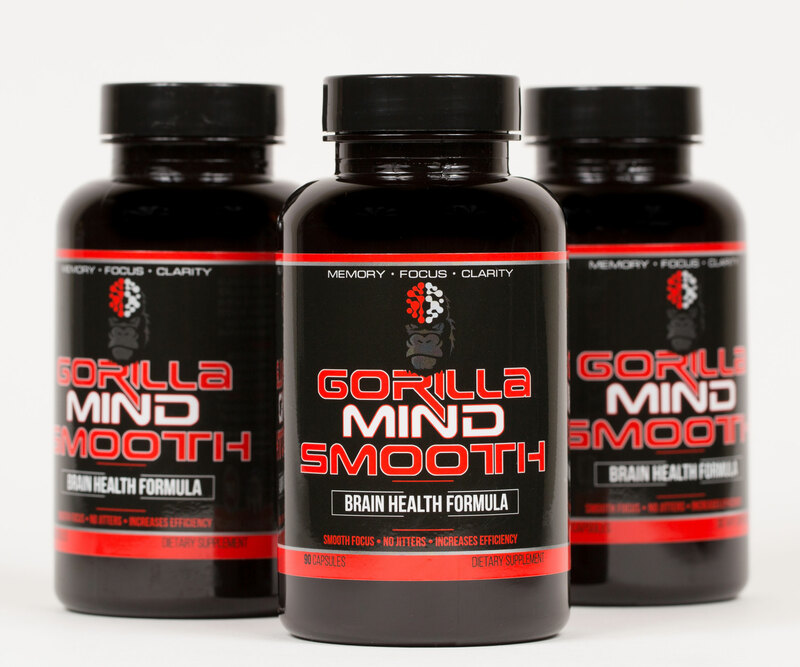 Formulated by some Derek guy and Mike Cernovich, Gorilla Mind Smooth is a “stimulant-free” (i.e., caffeine-free) cognitive enhancer for “Smooth Focus”. Smooth Focus: rather than relying on cheap stimulants and synthetics, Gorilla Mind Smooth supplies natural nootropics and brain boosters (and, okay, a little stimulation). Gorilla Mind Smooth Patented Proprietary Blend: that’s right, Gorilla Mind Smooth goes the proprietary blend route, obscuring its individual ingredient dosages. Directions: Take 3-6 capsules in the morning, or spread throughout the day, preferably without food for optimal cognitive results. 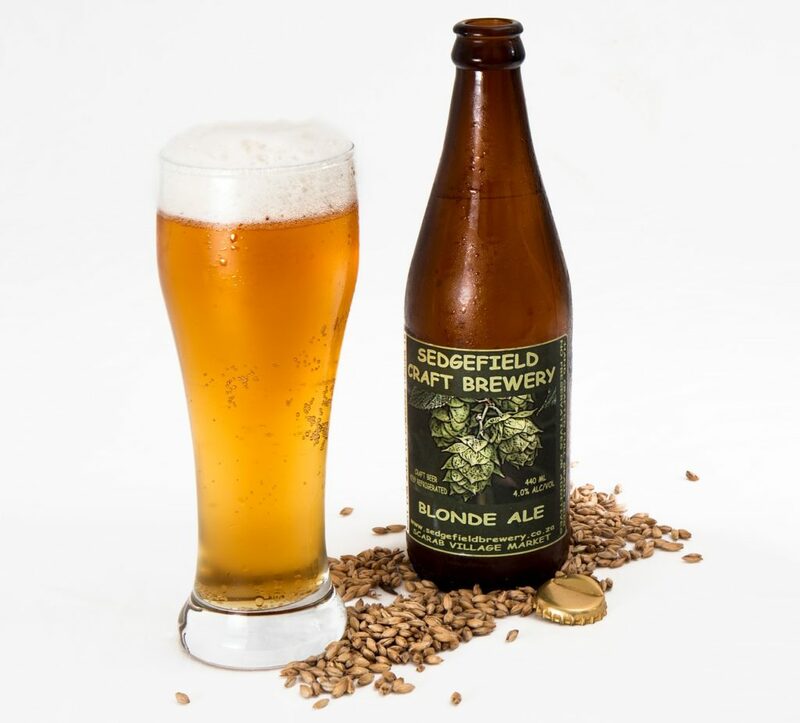 Start with 3 capsules to evaluate tolerance. New users and females may want to start with 1 or 2 capsules. Don’t exceed 6 capsules in any 24-hour period. First impression: Gorilla Mind Smooth supplies a decent serving size (3 Capsules) for an okay overall dosage (1650 mg). But, even so, the whole proprietary blend thing is annoying — as well, as the formula’s junky capsules, which use Brown Rice Flour as a filler and a bunch of unnecessary FD&C colorants. Fish (namely salmon and sardines) naturally supply high DMAE concentrations. DMAE (Dimethylaminoethanol) – Gorilla Mind Rush opens its proprietary blend with this ingredient. Not too sure why: DMAE is a weak nootropic for the average, healthy user. Centrophenoxine’s definitely the better option. Poor opening choice for this formula. More on DMAE. Phenylethylamine HCL – Better known as PEA, a feel-good brain chemical that influences dopamine and serotonin activity. Often used by bodybuilders as a sort of I feel good! rush, PEA is a somewhat questionable nootropic, due to its poor oral bioavailability. N-Acetyl L-Tyrosine – More feel-good brain chemical activity, except by a nootropic that works very well. NALT converts to catecholamine neurotransmitters, such as dopamine and norepinephrine, improving mood, motivation, and focus under conditions of excess stress, activity, fatigue, etc. More on L-Tyrosine. L-Theanine – If you don’t like L-theanine, then you’re a fool. Okay, not really, but it is an awesome nootropic amino, especially if you’re a coffee drinker. L-theanine’s promotion of alpha brainwaves, which are associated with calm, creative thinking,. More on L-Theanine. Alpha-GPC 50% – One of the more popular nootropic cholinergics, alpha-GPC supplies a high concentration of choline per serving, assisting with acetylcholine and neuromuscular activity. More on Alpha-GPC. Bacopa Monnieri P.E. 45% – An awesome extract of an awesome herbal nootropic, Gorilla Mind Smooth’s Bacopa monnieri supplies a potent standard of bio-active bacosides, which seem to improve memory, learning, and high-order cognition. More on Bacopa Monnieri. Theacrine (as TeaCrine®) – Interesting addition here. Theacrine, a caffeine-like compound, often accompanies caffeine for its purported potentiating benefits on caffeine release. Except Gorilla Mind Smooth doesn’t supply caffeine. No matter, you may very well supplement this formula with your daily caffeine — i.e., morning coffee. Hordenine – More fat burner stimulant than nootropic, hordenine may improve mood and energy, but there’s not much on this compound’s cognitive enhancing potential. BioPerine™ (Black Pepper Extract) – Never a bad idea to toss a little black pepper extract (piperine) into your formula. In tiny doses, BioPerine™ may significant enhance a supplement’s bio-availability. Huperzine-A – This semi-synthetic compound, extracted from Chinese club moss, seems to inhibit acetylcholinesterase, the enzyme responsible for breaking down acetylcholine. More on Huperzine-A. “Gorilla Mind Smooth to be [sic] the best “Non-Stimulant” productivity supplement for those sensitive to caffeine.” Okay, well, no. Hordenine is technically a stimulant — and, while, yes, Gorilla Mind Smooth does not supply caffeine (but instead theacrine, a caffeine-like compound), it’s not entirely stimulant-free. Nothing compares to the sophistication of the gorilla mind. Having said that, Gorilla Mind Smooth isn’t much of a stimulating supplement. It does supply L-theanine, a smoothing nootropic. This ingredient alone may qualify the “Smooth” in Gorilla Mind Smooth. Additionally, NALT and Bacopa monnieri’s stress relief effects may help to further take the edge off your day. Gorilla Mind compares the Gorilla Mind Smooth formula to the company’s other nootropic supplements, referring to this “Smooth” formula as a sort of less stimulating, milder version of a Gorilla Mind cognitive enhancer. This is true: Gorilla Mind Smooth is comparatively less stimulating than Gorilla Mind’s other products — most notably, Gorilla Mind Rush, which is a very stimulant-heavy stack. But as a standalone supplement, Gorilla Mind Smooth isn’t that smooth. Nor does it prioritize its nootropics in the right order — e.g., why DMAE as the first ingredient? It’s not that great of a nootropic, and really shouldn’t be in this formula at all. All-in-all, Gorilla Mind Smooth is a fairly average, run-of-the-mill nootropic supplement that’s technically not stimulant-free… but is less stimulating than other Gorilla Mind products. In other words, if you enjoy other Gorilla Mind products but feel they’re too stimulating, then Gorilla Mind Smooth might be right down your alley. Gorilla Mind Smooth is relatively smoother (i.e., less stimulating) than Gorilla Mind’s other popular nootropic stack: Gorilla Mind Rush. BioPerine™ black pepper extract enhances the potency of Gorilla Mind Smooth’s formula. Gorilla Mind Smooth opens with two ingredients that aren’t the best for cognitive enhancement: DMAE + PEA — wasting precious capsule space. The proprietary blend obscures the individual ingredient dosages in this formula, decreasing the product’s transparency and, consequently, my trust in this product. The label claims “No Sugars, Preservatives & Flavorings” in this supplement, yet the “Other Ingredients” lists a bunch of junky additives. The quality on these caps is poor. At time of writing (early September), Gorilla Mind’s offering a “bitcoin” order sale. During my previous review on Gorilla Mind Rush, the website claimed only bitcoin orders could be processed. It’s a strange tactic on Gorilla Mind’s end: the preference for bitcoin. 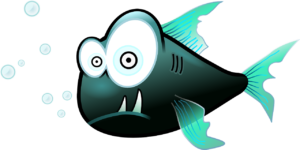 Frankly, if you’re going to go through the hassle of buying nootropics via bitcoin, you’ll probably want to go for the heavier, off-the-market stuff, as opposed to a fairly run-of-the-mill nootropic stack, as offered by Gorilla Mind. I compared Gorilla Mind Rush to Infowars’ Brain Force Plus, in terms of anti-establishment “seize your brain” appeal. This is because Gorilla Mind is associated with Mike Cernovich, which I imagine draws in a sort of anti-mainstream crowd. Yet, Gorilla Mind Smooth reads like a fairly run-of-the-mill nootropic supplement with okay brain boosts. As far as I know, you can only buy Gorilla Mind Smooth at the Gorilla Mind website. I haven’t seen any other listings of this supplement anywhere else online — e.g., Amazon — or in retail stores. Sure, Gorilla Mind Smooth does enough to deliver healthy brain boosts. Granted, I’m relying on an element of faith here, considering Gorilla Mind Smooth’s proprietary blend. Yet, a majority of this formula’s ingredients are pretty good for cognitive enhancement. Having said that, Gorilla Mind Smooth is nothing special. Definitely not worth the hassle of buying with bitcoins. (Save those for your off-the-market nootropics.) But if you’re a fan of Gorilla Mind’s other products, yet would like something a little bit smoother, then Gorilla Mind Smooth works for you. Having said that… if you want better nootropic supplements that work better, check out my Best Nootropic Supplements to Buy in 2018. Okay, thanks, goodbye.